Johnny Vuelvas, M.D., a UMC Physicians Pediatrician, is relocating from UMC Freedom Clinic to UMC Wolfforth Clinic. 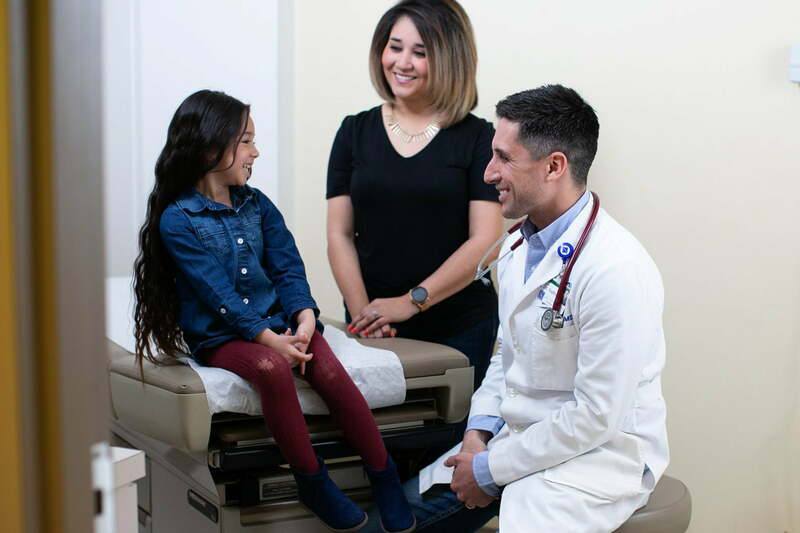 Dr. Vuelvas has practiced with UMC Physicians for almost nine years, and he has a passion for providing pediatric care. 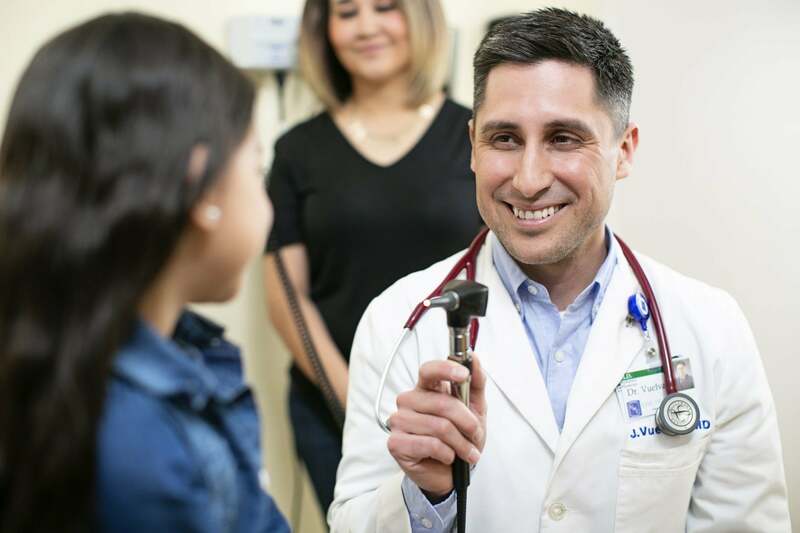 Although Dr. Vuelvas has already been seeing patients once a week in Wolfforth, beginning April 1, 2019, he will permanently remain at UMC Wolfforth Clinic and will see patients there full time. He is accepting new patients from newborn to 15 years of age. He accepts most commercial insurances, Medicare and Medicaid. 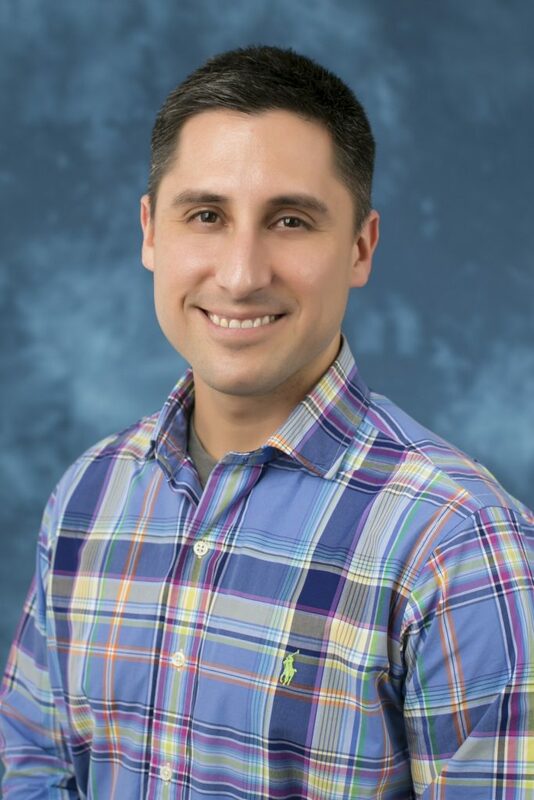 Dr. Vuelvas received an undergraduate degree in Biology from the University of Texas in Austin, before attending Medical School at the University of Texas Southwestern Medical School in Dallas. He then completed his residency in Pediatrics at the Texas Tech University Health Sciences Center in Lubbock. He is a member of the American Academy of Pediatrics, American Medical Association, Texas Medical Association and Lubbock-Crosby-Garza Medical Society. Dr. Vuelvas was named Physician of the Year at UMC Physicians in 2017 and is also fluent in Spanish. UMC Health System has developed a strong and enduring culture, adhering to the motto Service is Our Passion, our ‘why.’ This sustains UMC as the employer of choice— consistently ranking among the best places to work in Texas by the Best Companies Group – and the provider of choice – ranking among the top 10 percent of hospitals in the nation for patient experience by HealthGrades.